The USF Libraries Digital Collections (http://digital.lib.usf.edu/) provides access to digitized versions of materials for private study, scholarship, and research in accordance with U.S. Copyright Law (Title 17, U.S.C.). Materials in Digital Collections can be in the public domain, digitized with permissions from the copyright owner, or digitized in accordance with exceptions to copyright law for libraries (Title 17, §108 U.S.C.). 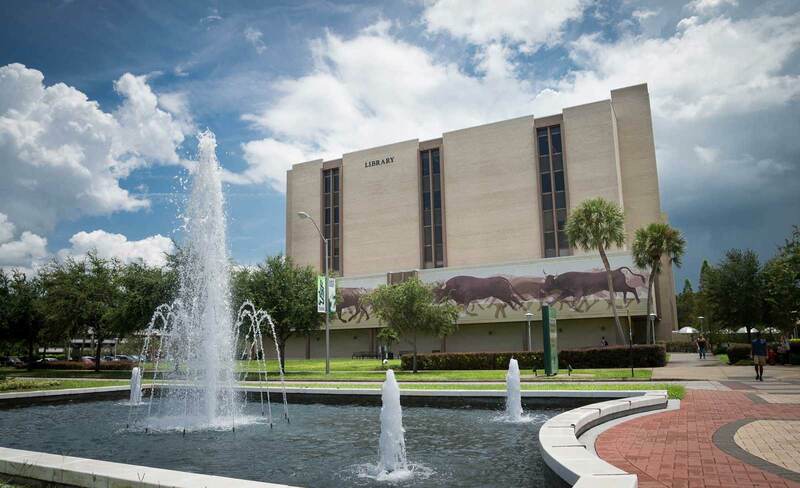 The USF Libraries sometimes undertakes digitization and digital object hosting projects subject to contractual terms and conditions that restrict access and/or use of the resulting digital materials. Materials within digital collections resulting from such a project will have rights statements that reflect these restrictions and instructions for obtaining access.